Very use full. Thank you for sharing this freebie. 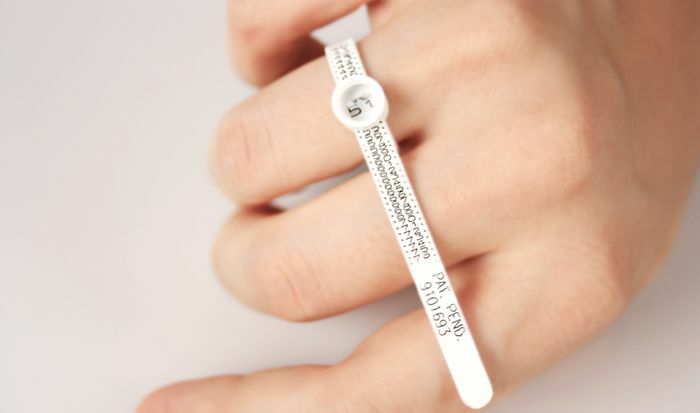 what a brilliant idea - could of done with this when I bought a ring that wouldnt even fit my little toe let alone a finger!